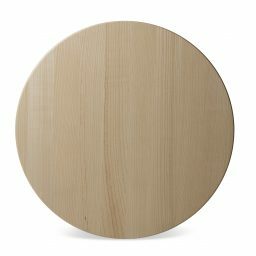 Finally – a solid wood table top! The true feel of wood reminds us of what is authentic, and where we come from. A long-lived recyclable natural material that can also be refurbished so that it can become new again and again.